t the Law Office of Chris Dorbandt, people are and always will be, at the heart of what we do. Our personal injury practice is about helping injured people and grieving families fight to recover compensation for losses caused by the negligence of others. If you and your family have been harmed, you want to know that the firm you’ve chosen has the ability to protect your interests. This is something that our firm has been doing in Austin, Travis, Williamson, and Hays Counties and throughout central Texas for over a decade. It is something we do well. 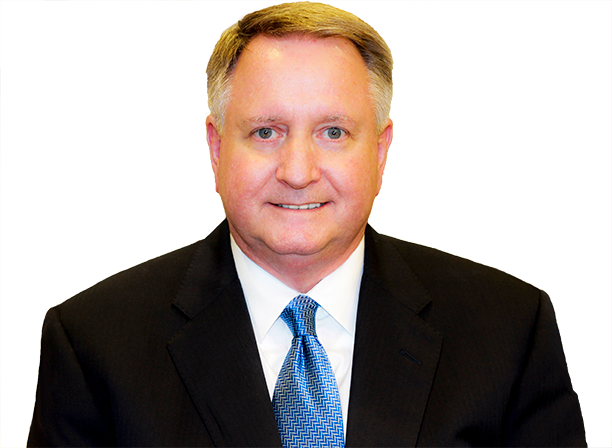 Attorney Chris Dorbandt has served injured people and their families all over Texas since 1998. “Texas-Friendly Spoken Here” is much more than a slogan from our experienced Austin, Georgetown, San Marcos, and Bastrop personal injury lawyer and staff. At the Law Office of Chris Dorbandt, people are and always will be, at the heart of what we do. Attorney Chris Dorbandt has served injured people and their families all over Texas since 1998. “Texas-Friendly Spoken Here” is much more than a slogan from our experienced Austin, Georgetown, San Marcos, and Bastrop personal injury lawyer and staff. When selecting a Texas DWI lawyer for legal representation you should strongly consider my prior law enforcement experience and knowledge of police procedures, including Intoxilyzer operations and other specialized police tactics, which have proven to be extremely insightful and beneficial to my clients. I am a very experienced in defending DWI cases. Our experience makes us highly qualified to assist a parole applicant in convincing the Board that he or she is ready for parole. Fraud and fraud-related charges are known as “white collar crimes.” These crimes frequently involve the theft of money or benefits by means of fraudulent representation. Whether an offense occurred as a juvenile or as an adult, we can help you determine your options.